The doctors and staff of Dental365 are committed to providing advanced and affordable dental care to patients throughout New York City and Long Island. Here at our Fleischer Dental Group practice, we offer everything from regular dental checkups to oral surgery, meeting the comprehensive dental needs of the patients we serve. We can also serve our patients with emergency dental services, following a tooth breaking or a severe oral infection. Regardless of your dental needs, you will find a caring dentist to take care of you here at our Bellmore, NY location. We strive to further educate ourselves in modern dental practices, and pass that information along to our patients so they can keep their healthy smiles bright. The environment we have created here is one of care, compassion, and excellence, and we are proud to serve all new and current patients coming to our dental office. Thank you so much to our wonderful patients for helping make the Fleischer Dental Group the #1 Dental Office on Long Island. 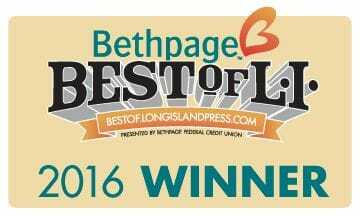 We are so grateful and proud to be voted Best Dentist for the second consecutive year. It has been, and will continue to be, our pleasure to take care of such wonderful people. 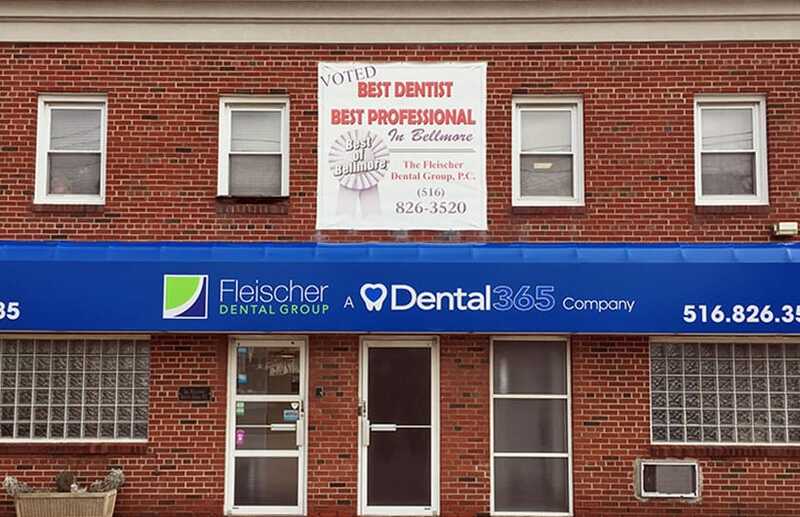 Founded in 1990, Fleischer Dental Group has been a part of Bellmore for many years, both as dentists and members of our local community. Many of our doctors and staff live and work in the area, and are active in local efforts to create a more unified community. Your comfort and confidence are just as important as your teeth. That is why we take great care of both the smile and the person behind it. We aim to provide the highest quality dentistry and patient care available. We offer a full range of treatment options that can be personalized to meet your unique needs and expectations. We typically have many open spots for patients in our on-site parking lot, which is located in the rear of the building. The parking lot can be accessed through the driveway located on the south side of the office. Public parking on the streets around our office is available and permitted as well. You can find our office just north of the intersection of Bellmore Avenue and Wilson Avenue. We occupy a standalone office building in the middle of many local businesses on one of the most frequently traveled streets in Bellmore. We would love to welcome you and your family into our office, brightening and restoring health to all your smiles. Visit our practice to speak to your dentist in person or give us a call at 516-826-3520 today.